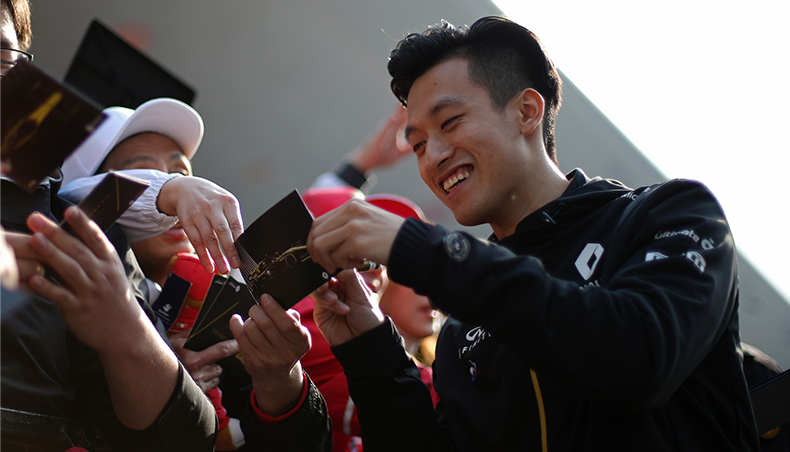 Renault Sport Academy: future F1 champions? 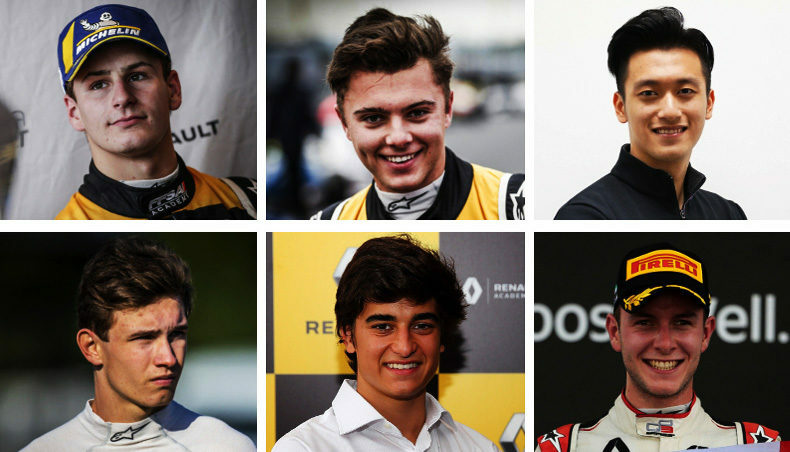 On January 22 and 23, the Renault Sport Academy announced its new drivers. 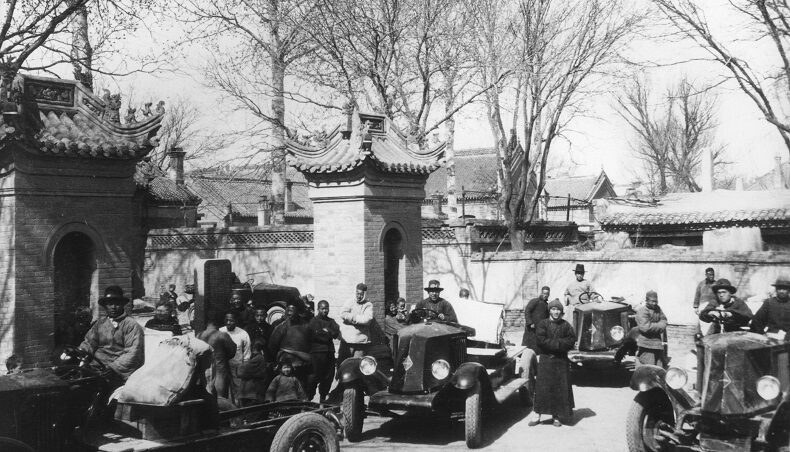 Press operations were organized in the home countries of the six pilots selected: China, Brazil, the UK, Denmark and France. China got the ball rolling with Guanyu Zhou, a driver who will participate this year in the FIA Formula 2 championship, followed by Brazil with driver Caio Collet, a native of Sao Paulo who will compete in the 2019 Formula Renault Eurocup. Next up, 2018 Formula Renault Eurocup champion Max Fewtrell met the UK press on the Renault F1 team site in Enstone to discuss his title and his future Formula 3 season. Christian Lundgaard, his heir apparent in Formula Renault Eurocup last season, met with the Danish press in Copenhagen to discuss his future Formula 3 season. The two young French drivers were presented on the Viry-Châtillon site. Anthoine Hubert, 22, winner of the FIA Formula 3 championship, is now setting his sights on the Formula 2 championship. Victor Martins, the 2016 world champion in go-karting, remains part of the Renault Sport Academy and will compete in his second Formula Renault Eurocup this year. From left to right: Victor Martins, Max Fewtrell, Guanyu Zhou, Christian Lundgaard, Caio Collet, Anthoine Hubert. These young men come from different countries with different cultures but share the same passion. They hope to one day compete in the world’s top motorsports event, Formula 1. Renault Sport Academy supports them in their efforts to follow this career path and achieve this dream. The Renault Sport Academy was founded in 2016. Its objective? Finding, and most importantly, training, young talents in the hope that one day, one of them will have the chance to realize the dream of finding themselves at the wheel of an F1 car. The Renault Sport Academy chooses them not for their financial means but for their results and their hard work. It decides to keep them on if they succeed in reaching the objectives set. 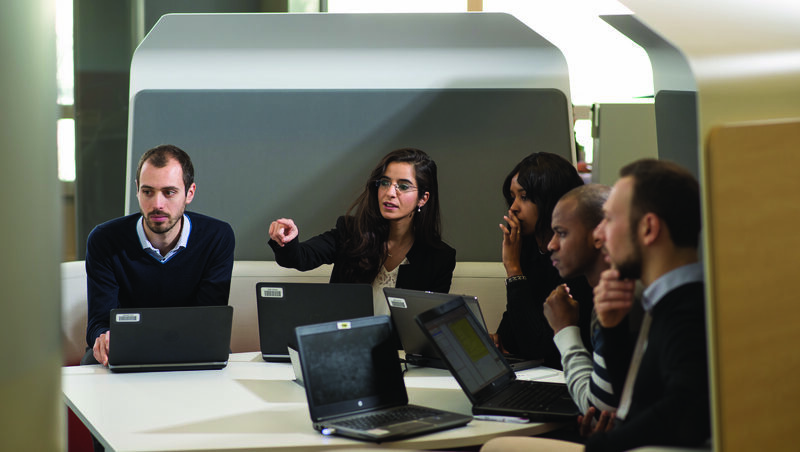 The young drivers have access to a wealth of resources on the Renault F1 Team’s bases, where they also receive practical career advice.